I loved my Barbie dolls too! I had Twirly Curls Barbie who had very long hair and came with a hair twirler - I used it on my hair too and my My Little Ponies! 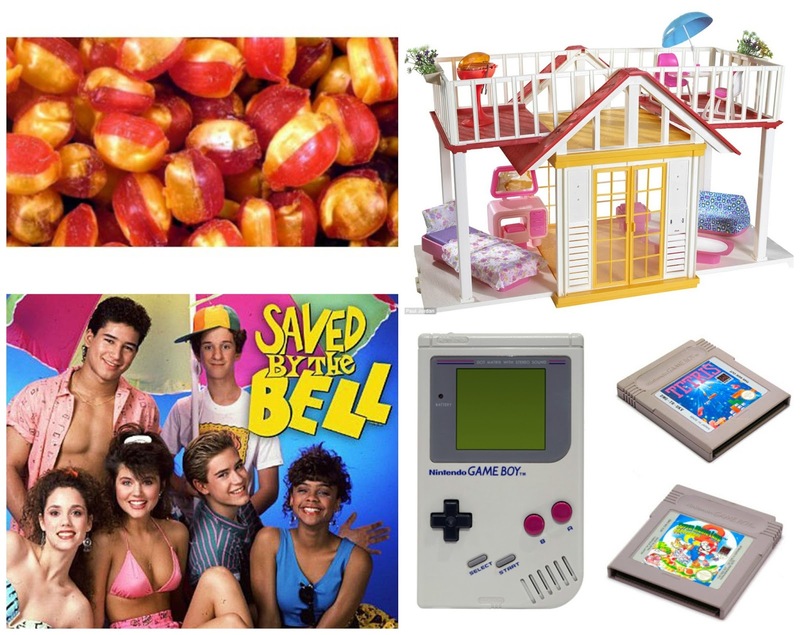 The brilliant saved by the bell, I really looked forward to playing that. I'm not a child of the 90's but I remember the Gameboy.